41 Cork/Irish bootlover wltm other guys local/international for friendship, chat, pix, bootswap and fun. Maybe MrRight? 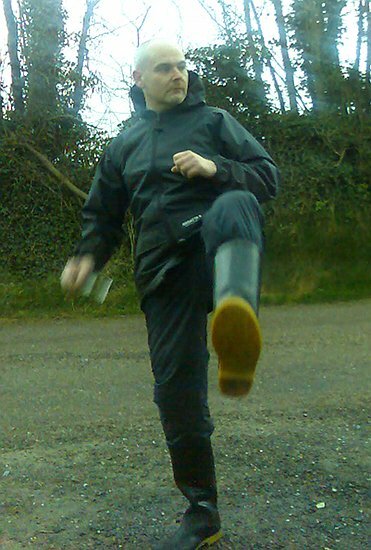 Love Wellingtons, Riding boots, Docs, waders. Email me. Genuine. J.